this does not include a boat quilt, or "trip around the world quilt. It doesn't include any play quilts, ruffly pillow cases, doll quilts, buntings or pincushions, or heming or mending (bleh!). 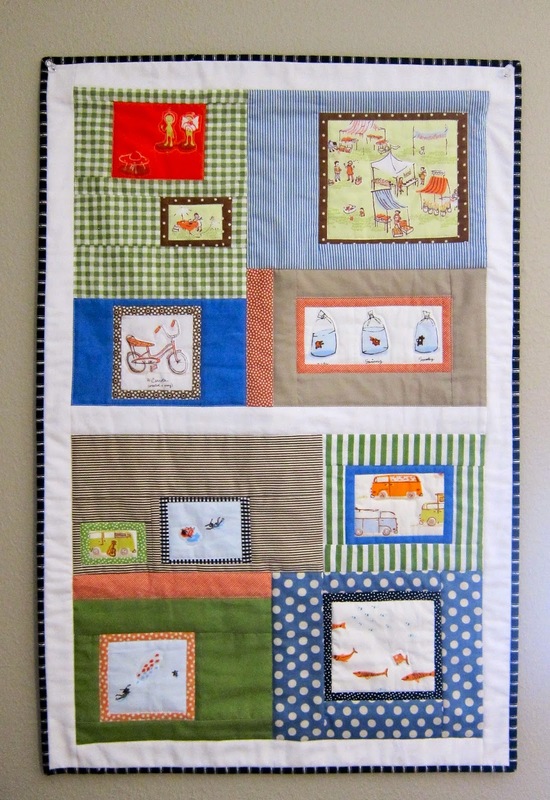 You can see the posts on these quilts if you go to the "finished quilts" tab at the top of my blog. This week, I've been hanging some mini's on walls. If they're small, say 24 inches or less across the top, I take the lazy way out and I cheat and use clear push pins. 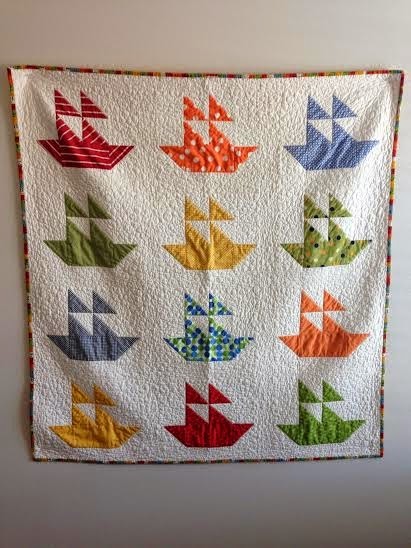 This is the boat quilt that lives out of state and didn't make it in the "2014 quilt" photo shoot. 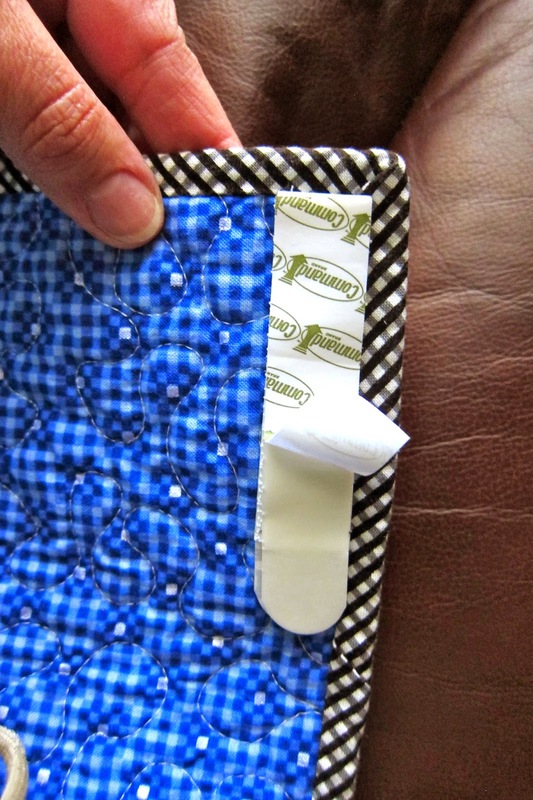 by sewing on several "Command Strips" along the top . Press backing onto the piece you just sewed on. Peel off and stick to wall. You can put some on the bottom, but I prefer to just let it hang naturally. It features "Doe". Carolyn Friedlander's newest line. I JUST got an email from Fat Quarter Shop telling me that it's now available for retail in their store, here. You can see more pictures of this fabric in this post. It's a great line for those of us who have to watch our florals (if you know what I mean). This quilt was supposed to be a Christmas gift. It'll now be a Valentine's gift :) Also featuring Carolyn's line, something about "architexture". I love that first picture. 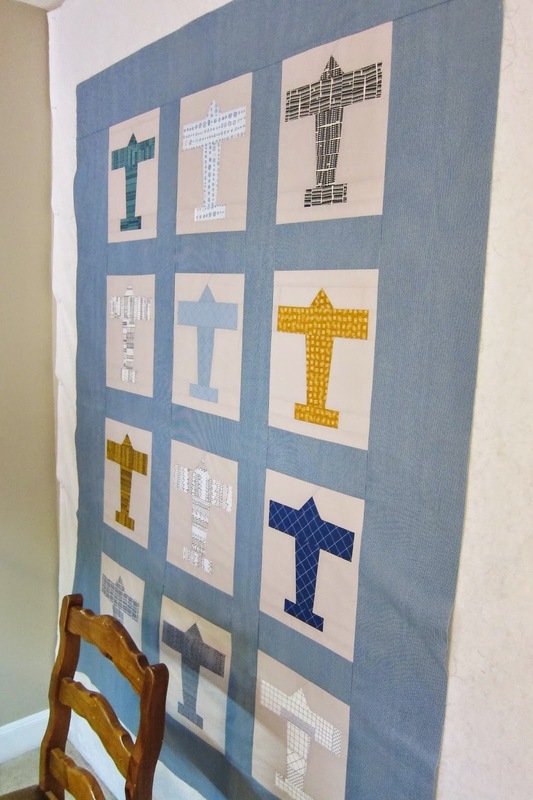 Such beautiful quilts. And I'm happy to know I'm not the only one who has used push pins for some mini quilts. 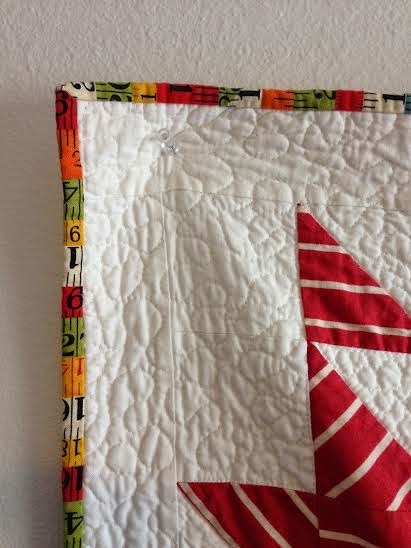 We use the Command strip trick on our quilts at the shop, but we hand sew them all on. Perhaps I can talk my boss into letting us use the machine! Such a beautiful line up of finished quilts! 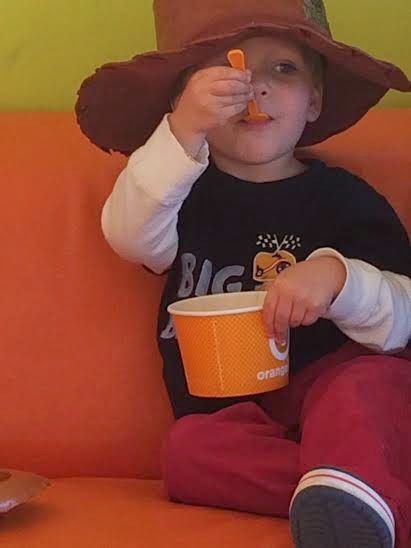 You had a fabulous year. Here's to a wonderful 2015!